Triangle Studios is excited to announce the release date for Cross of the Dutchman! On September 10, 2015 the game will be available on Steam, Green Man Gaming, Humble Store and various other leading distribution platforms for PC, Mac & Linux at the price of $8,99 for the Standard Edition, and $10,99 for the Deluxe Edition. All gamers who pre-order the game through Green Man Gaming will receive a 15% discount, as well as a free copy of the survival multiplayer game “It came from space, and ate our brains” that can be redeemed immediately on Steam. 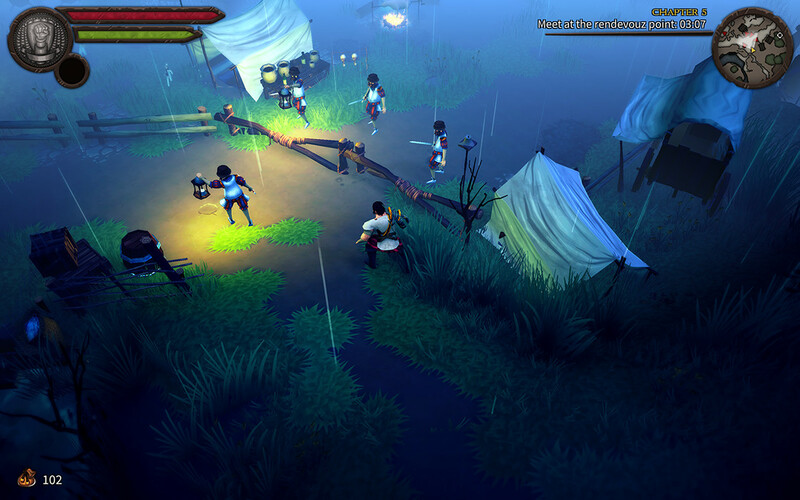 Soundtrack of the game – Listen to the music that was written for Cross of the Dutchman. Artbook – A comprehensive digital artbook filled with concept art and drawings from the game. Project Timeline – Take an in-depth look into how the game progressed from concept to prototype and ultimately to the final product. Papercraft – Print, create and display the great Pier Gerlofs Donia on your desk! Cross of the Dutchman is based on a true story. More information regarding the truth behind the legend is soon to be released via a developer diary in which Triangle Studios will visit the hometown of the main character Pier Gerlofs Donia, his final resting place and various points of interest regarding the life of the farmer who liberated Frisia from the Saxons. 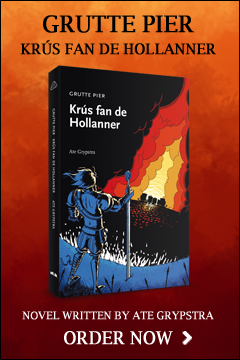 Click here to pre-order Cross of the Dutchman on Green Man Gaming!